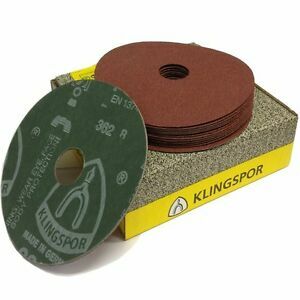 We stock a wide range of high quality Klingspor Sanding Discs to obtain a professional finish to your surface. 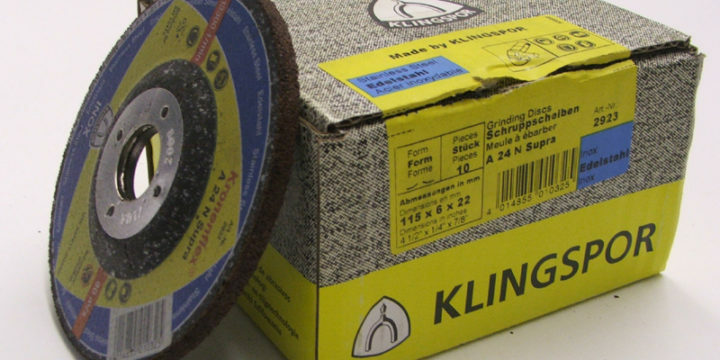 Take a look at the Klingspor catalogue below to see the stock available to you. 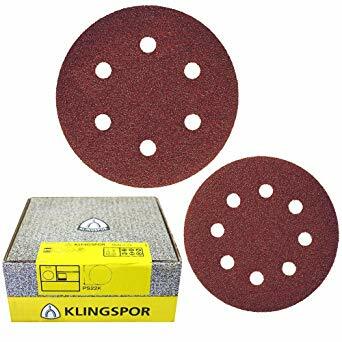 [pdf-embedder url="https://www.damesa.com.au/wp-content/uploads/2019/03/Klingspor-Sanding-Discs.pdf" title="Klingspor Sanding Discs"] Klingspor offers a wide range of products with hole patterns for dust extraction. 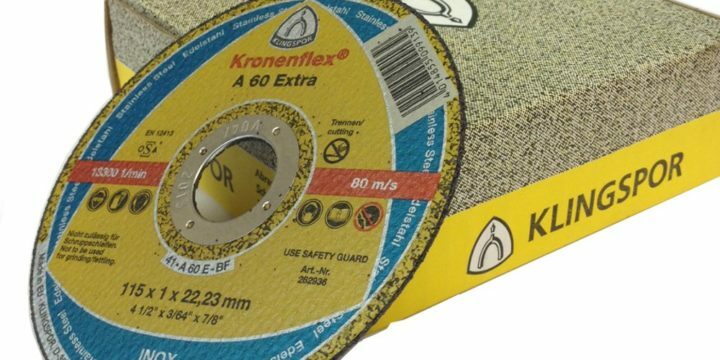 You will find the available hole patterns marked in the table below. The chart below shows the most popular types of machines and the required hole pattern. 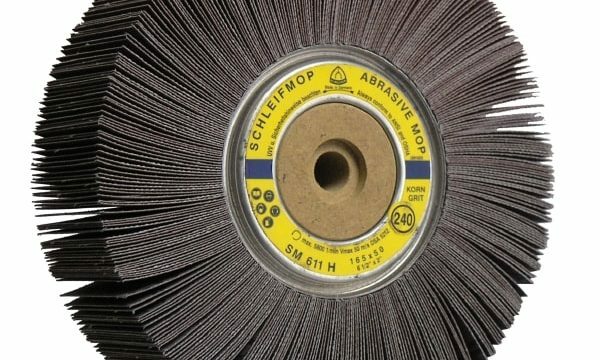 We have access to wide range of high quality Klingspor Sanding Belts to obtain a professional finish to your surface. 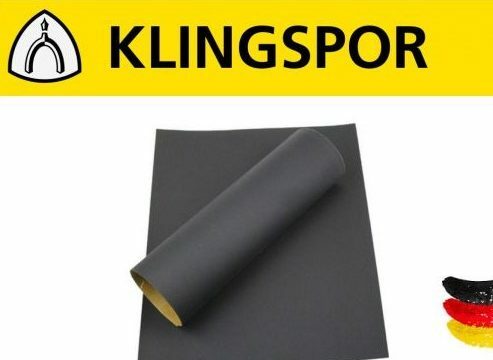 Take a look at the Klingspor catalogue below to see the stock available to you. 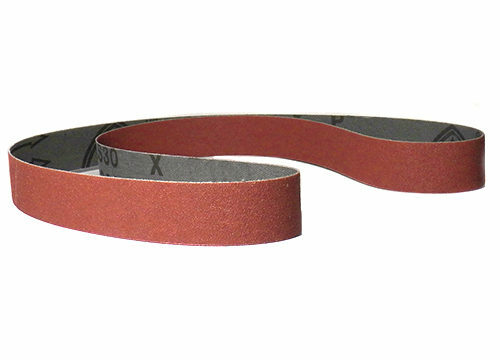 [pdf-embedder url="https://www.damesa.com.au/wp-content/uploads/2019/03/Klingspor-Belts.pdf" title="Klingspor Belts"] We can supply belts with various types of joints. 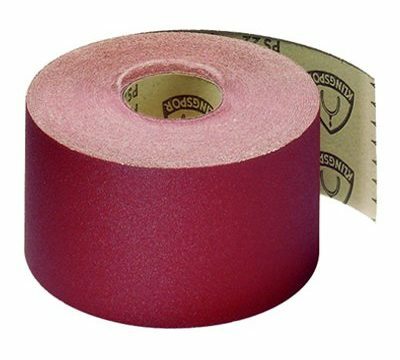 The type of joint you require depends on the work involved and the machine you are using. The following illustrations show the usual types of joint.